To create a language activity for primary school children aged 9-11, in a language of your choice, about any aspect of France or French culture. FREE to enter for all UK secondary schools. Any format is acceptable – it could be a worksheet, an online quiz, interactive whiteboard activity, board/card game, etc. If your school is entering more than one group, please submit each group’s entry individually. Deadline for submitting your school’s entries is Tuesday 10th May at 6pm. A panel of judges will decide on the best language activities that are submitted. 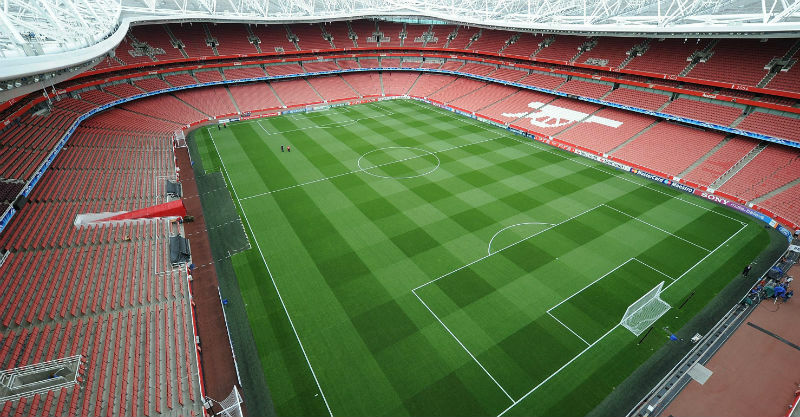 Selected groups will then be invited to attend a special Euro 2016 celebration day at Emirates Stadium in June! These selected groups will be notified if they have been successful in good time in order to allow enough time to make arrangements in school for the trip to Emirates Stadium. Other activities with a football and language theme to create a fun-filled day! The best overall group, as decided by the judges, will receive the Arsenal Double Club Euro 2016 trophy and have their language activity adapted and published as an official Arsenal Double Club teaching material! This competition is open to all UK secondary schools and you do not need to be an existing Double Club school to participate. To register your school, or for more information, please e-mail languages@arsenal.co.uk.